Probably no one has ever compared the Budget of the United States Government to the crocus, but for inhabitants of Capitol Hill, and especially those of us who work at the Government Printing Office, both of them usually pop up around this time of year. In addition to printing the various components of the Budget, the Office of Management and Budget (OMB) does the annual distribution of Budget books to the press here at GPO and we sell additional copies to those representatives of the Fourth Estate who need more for their media organizations. Yes, even though the Budget becomes available on line at the same time as the printed version, the latter is still in demand for various reasons. Even the staff of Government Book Talk is pressed into action in our bookstore to expedite the flow of customers. 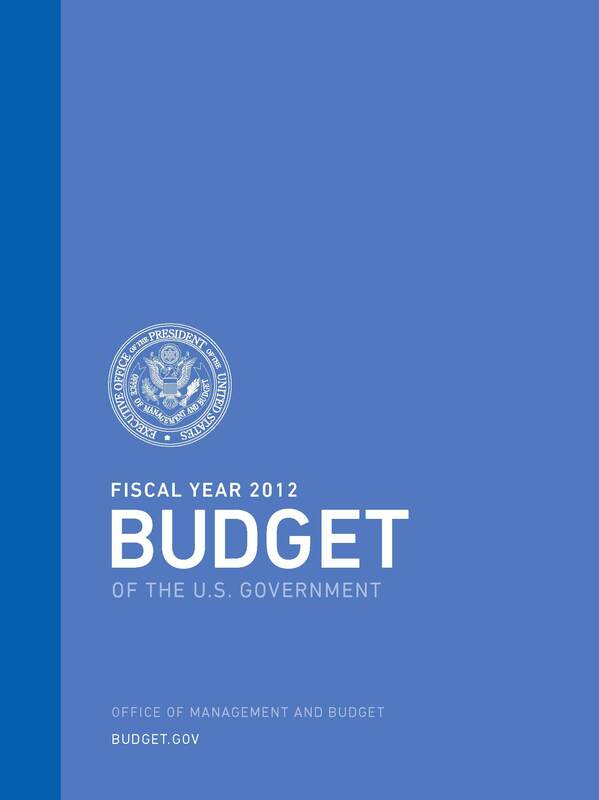 My own favorite component of the Budget is the Appendix, an imposing compendium of line items showing exactly what the President plans to fund – or not. The Historical Tables are good for comparing the U.S. Budget over time, and the Analytical Perspectives volume focuses on particular subject areas and issues. The main Budget book, of course, provides an overview of where the cuts and increases will or won’t be made. You can even get all of these books on a CD-ROM. Do I actually read these books? Well, no, and very few do from cover to cover – but, like many of us in and out of Washington who are affected in some way by the Federal Government’s budget choices, I do look at those things I care about, and all of us in America have a stake in how our money is spent or not spent. You can browse through the new Budget on GPO’s Federal Digital System (FDsys) here or get your own copies of this harbinger of spring in Washington right here.